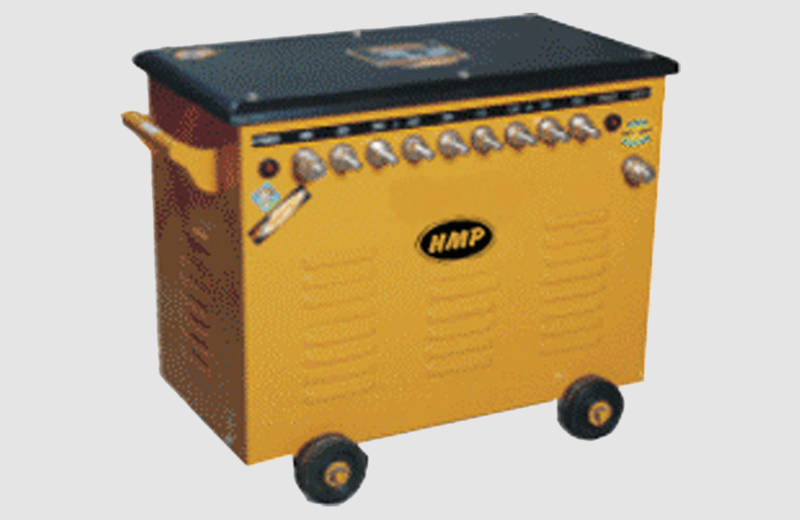 HMP Heena Machine Products – (Rajkot, Gujarat) is Well Known Brand In INDIA for Various Type Of Drill Machine Manufacturer and Dealer in Welding Machine, Pipe Bending machine, Shearing Machine, Grinding machine and Polishing Machine. 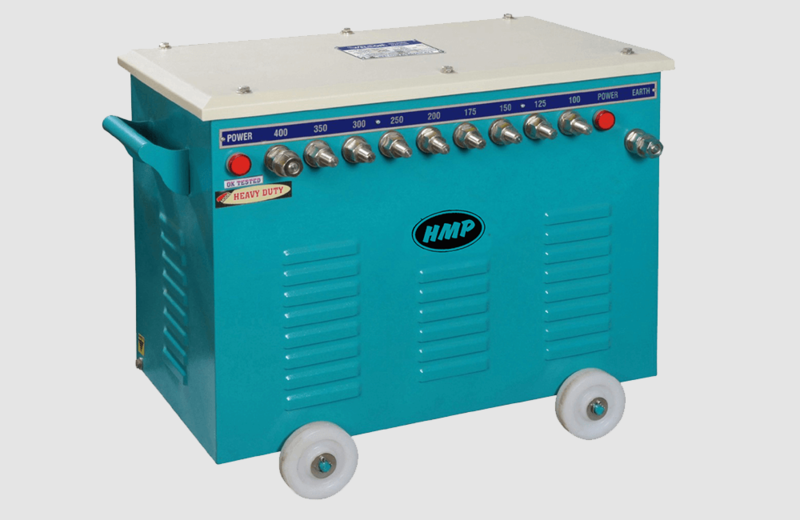 “HMP” Heavy Duty Stud Type Arc Welding Machine in modern look & design, are perfectly suited for fast production, structural work, machine building and fabrication, filling Jobs, repairing of worn-out machine parts, arc cutting jobs and in many types of heavy duty applications. The products are made with high grade materials and best finishing, gives superb performance, trouble free service for long period and also make it energy saving. The machine tested under strict quality control measures.